Having Fun & Making a Positive Difference! 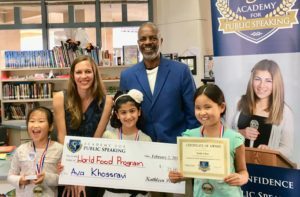 Your child can gain confidence, public speaking skills, and leadership experience by participating in fun, interactive after school enrichment courses with the Academy for Public Speaking. Our award winning instructors create a fun, safe, and supportive learning environment where children are encouraged to creatively express themselves as they gain valuable communication skills and leadership experience. Students learn how to plan and present prepared speeches and provide written and verbal feedback to their peers in a positive, helpful, and friendly way. Students also develop their impromptu speaking skills and have fun participating in communication based games. We offer 12 session courses in the spring and fall through the Del Mar Union School District. 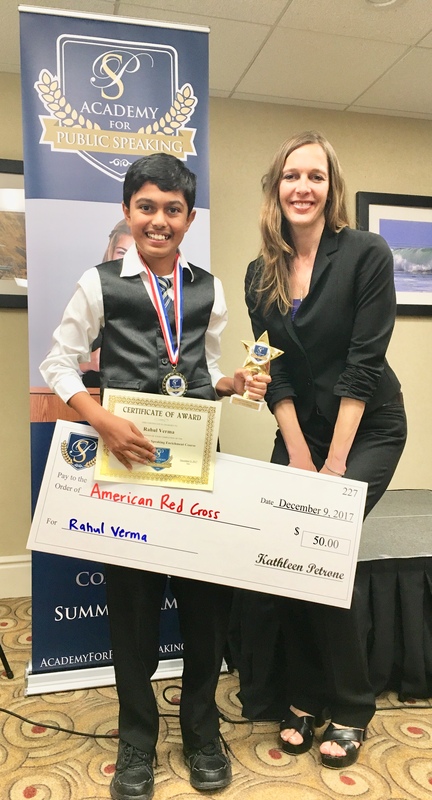 Although the spring and fall public speaking courses are limited to students who attend the Del Mar Union School District, we also offer Saturday courses and summer camp programs that are open to all students in San Diego and after school enrichment courses in the Solana Beach School District. The spring public speaking courses for the Del Mar School District will begin the week of February 26, 2018. The Saturday spring public speaking courses will begin on March 17, 2018. 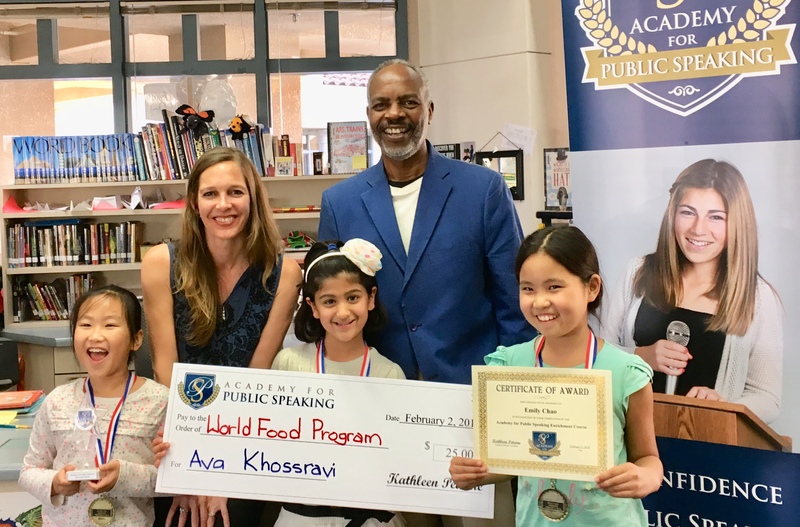 The spring public speaking courses in the Solana Beach School District will begin the week of April 16, 2018. For additional information regarding our locations, the schedule, and registration, please use this link to visit the Schedule page of our website. This entry was posted in Academy for Public Speaking, Communication Skills, Confidence, Leadership Skills, Public Speaking, Public Speaking Classes, Public Speaking Courses, Public Speaking Skills, San Diego and tagged after school enrichment courses, del mar, public speaking, public speaking courses, public speaking skills, san diego, solana beach. Bookmark the permalink.